Mobile banking trojans are increasingly becoming more common, even more so than their desktop counterparts. In North America in particular, Marcher, Red Alert 2.0, and BankBot Anubis pose a threat to financial institutions, each of which are considered the most prominent mobile trojans today. 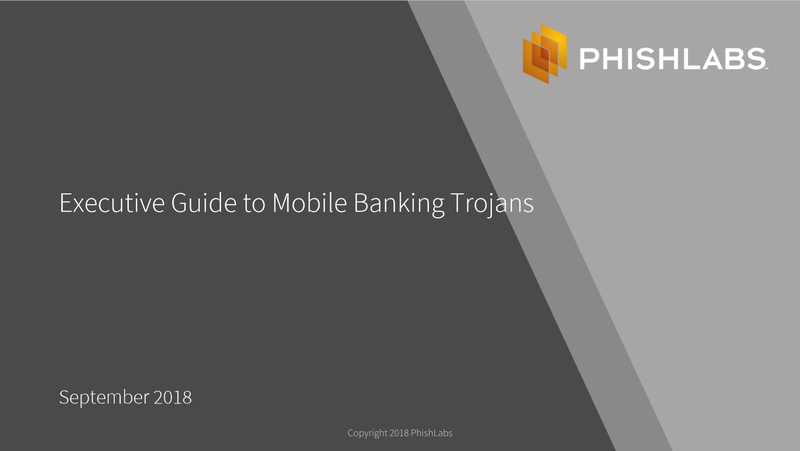 In our latest executive guide, our analysts highlight why mobile banking trojan threats are on the rise, in addition to other executive-level information regarding their impact, capabilities, and the functionalities that are designed to deceive your customers. Fill out the form to the right to access the brief.